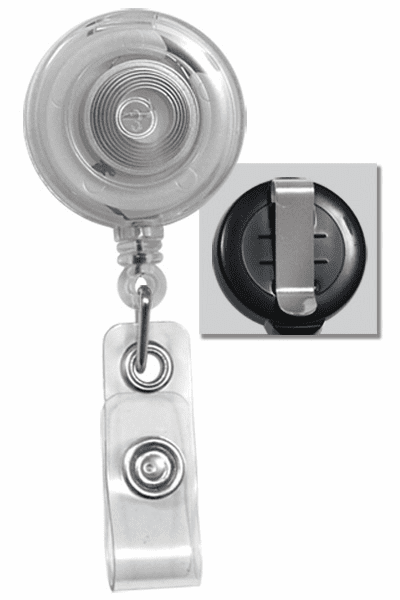 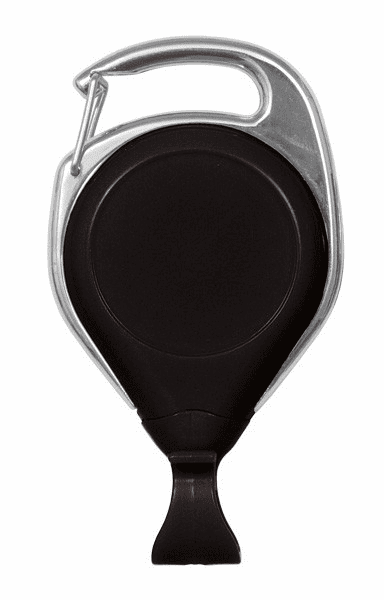 BPID Translucent Badge Reel W/ Clear Vinyl Strap & Belt Clip. 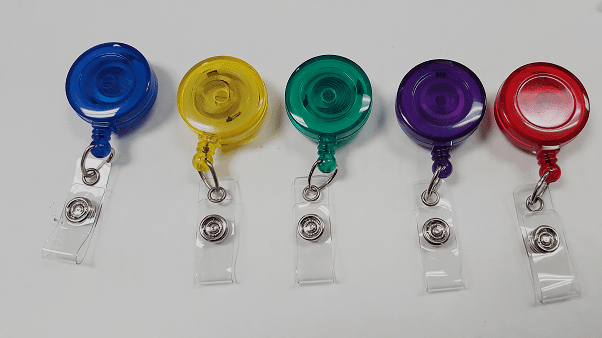 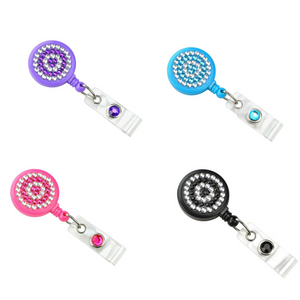 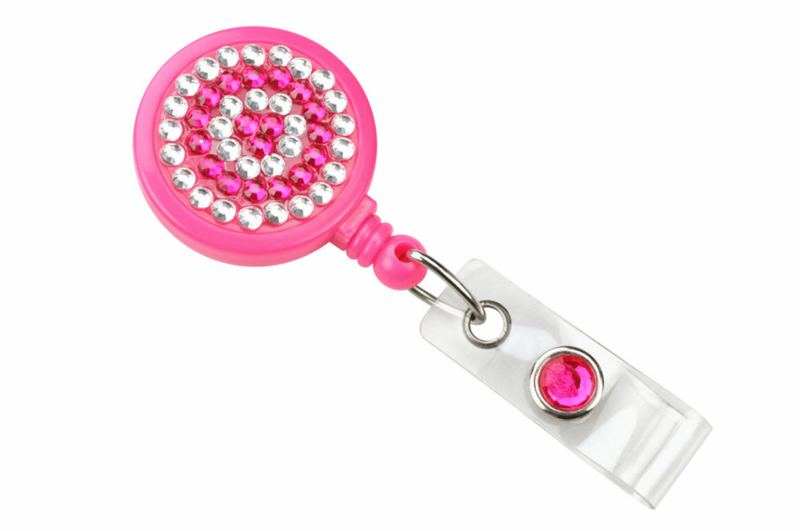 BPID Badge Reel W/ Clear Strap. 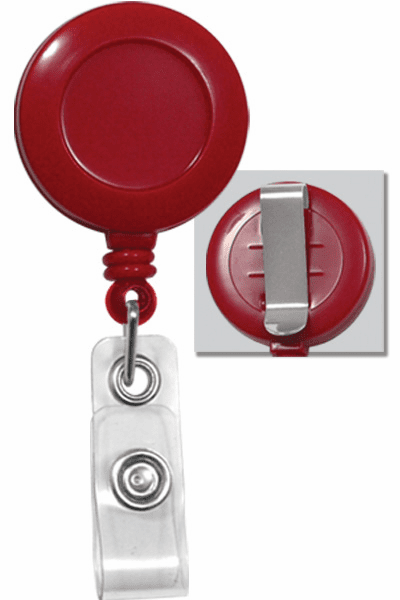 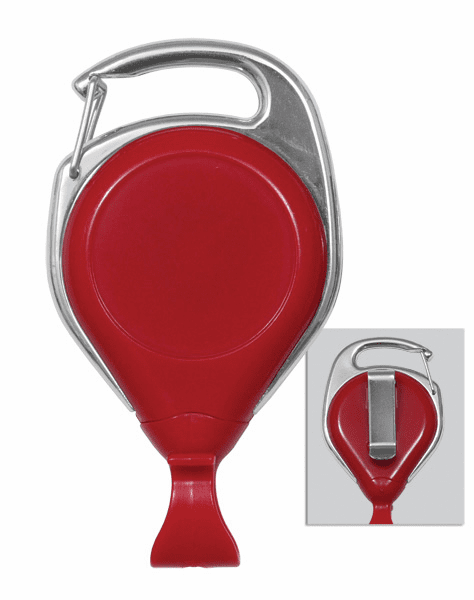 Brady People ID is the leading manufacturer of identification, security and promotional products. 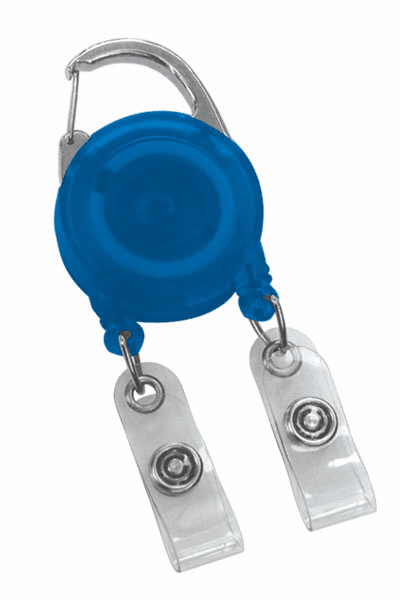 We have decades of experience providing quality goods to customers throughout the world through our network of trusted resellers.